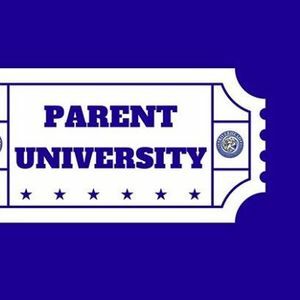 Parent University: Full STEAM Ahead! 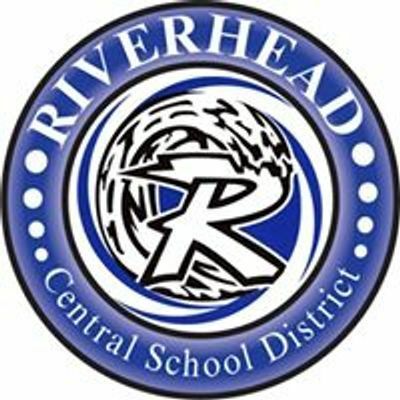 As part of its Parent University series, the Riverhead Central School District will present the workshop “Full STEAM Ahead” on Tuesday, March 19, 6 p.m., at Riverhead High School, 700 Harrison Ave., Riverhead. Workshop attendees will have the opportunity to participate in a variety of activities related to STEAM – science, technology, engineering, the arts and math. The interactive program will be tailored for K-4 families and feature activities such as breakout boxes and an escape room. 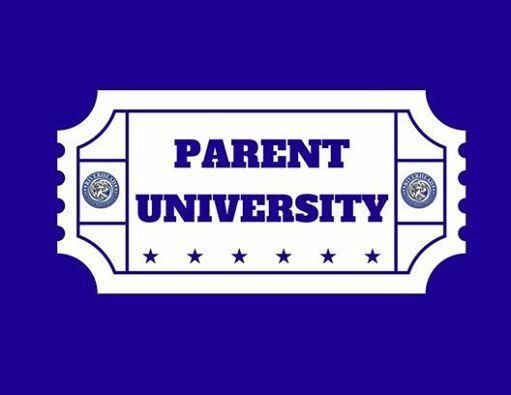 The Parent University series aims to connect parents with school and community resources and provide information related to challenges parents may face. Additional workshops and seminars featuring a variety of speakers are planned for later this school year.